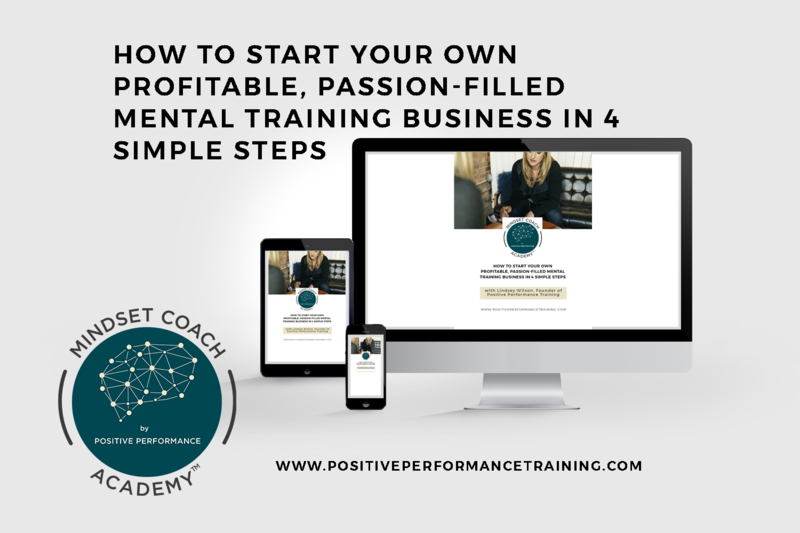 An introduction to the practice of mental training, Mental Training 101 teaches you the basic concepts within mental training. 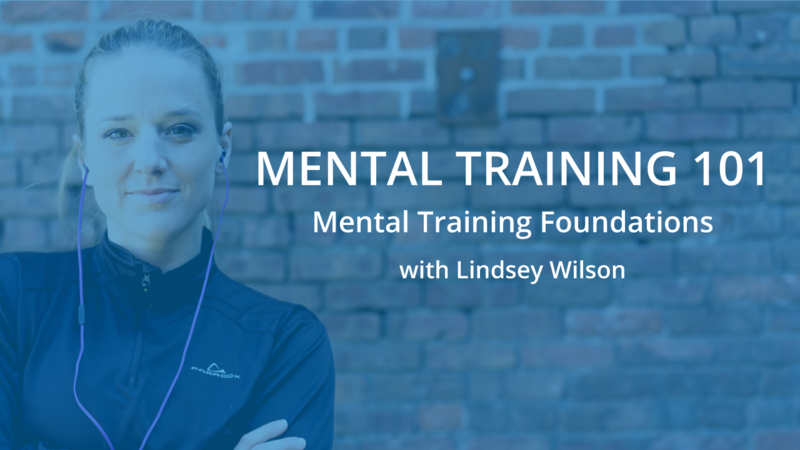 This free online mental training course provides an overview of various mental training techniques that build mental toughness. Mental training for athletes is is based on 6 areas of scientific study. How athletes typically get in their own way with self-imposed barriers on performance. There are 8 KEY exercises that you can use to train any mind for peak performance, and I'll touch on all of them. The two different parts of your brain, and how they individually impact your performance.